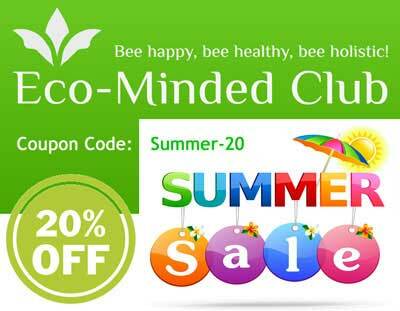 Celebrate massive Summer Sale with Eco-Minded Club (http://ecominded.net): get 20% discount for all 680+ eco friendly products, when you enter code: Summer-20 at checkout. 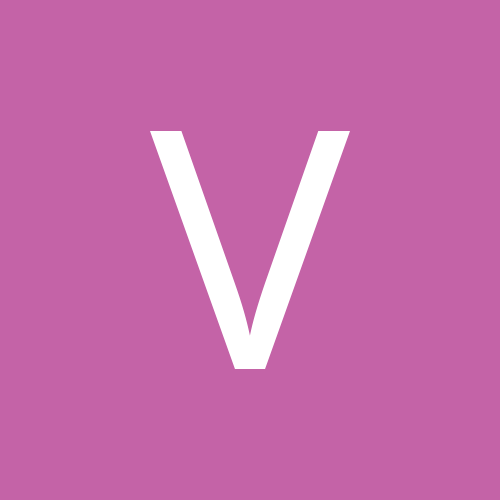 The offer valid till June 30th. No free advertising on the Main board.